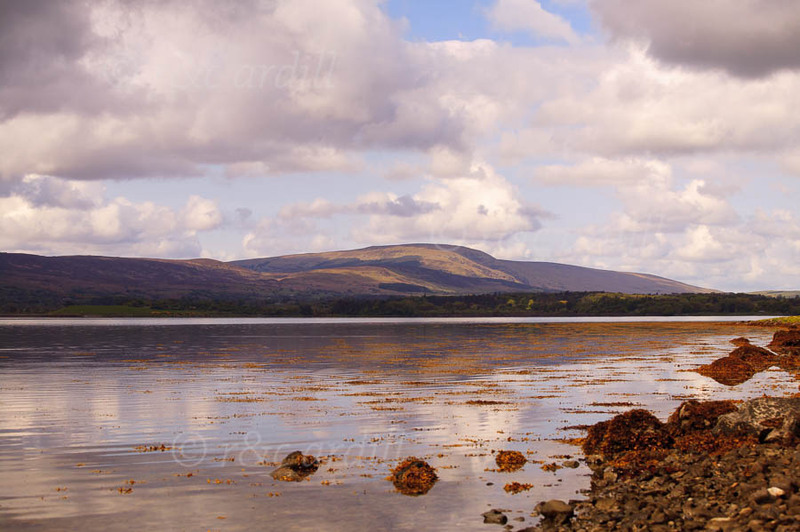 Photo of: West of Ireland: Sligo: Ox Moutains. A view of Knockalongy in the Ox Mountains taken from Strandhill. The water is the Ballisodare estuary, giving onto the Atlantic to the right of the image.